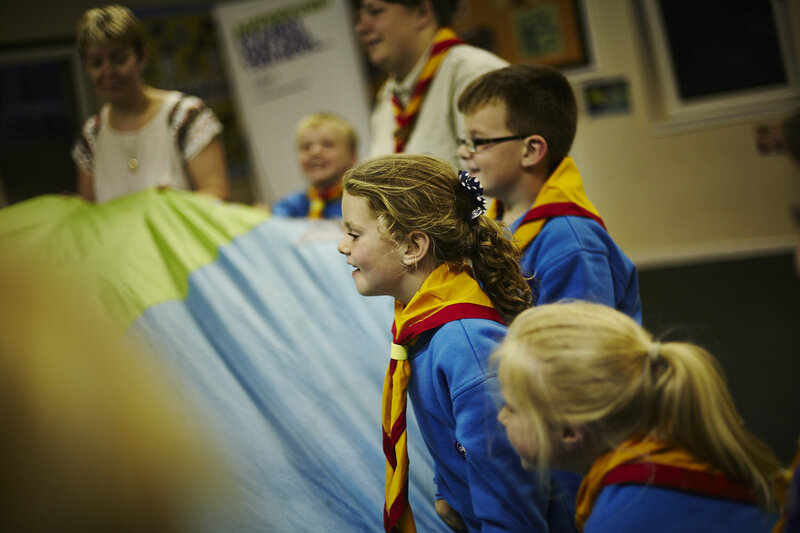 We encourage young people to do more, learn more and be more. 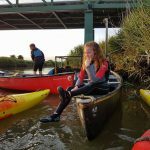 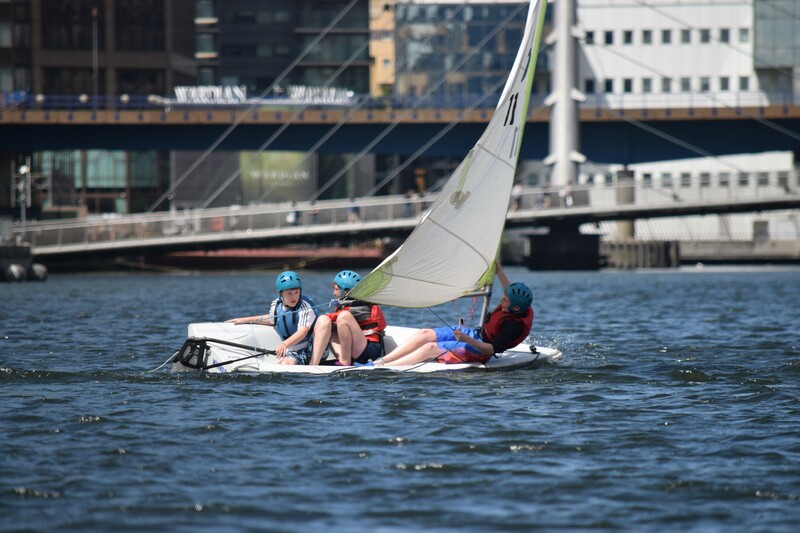 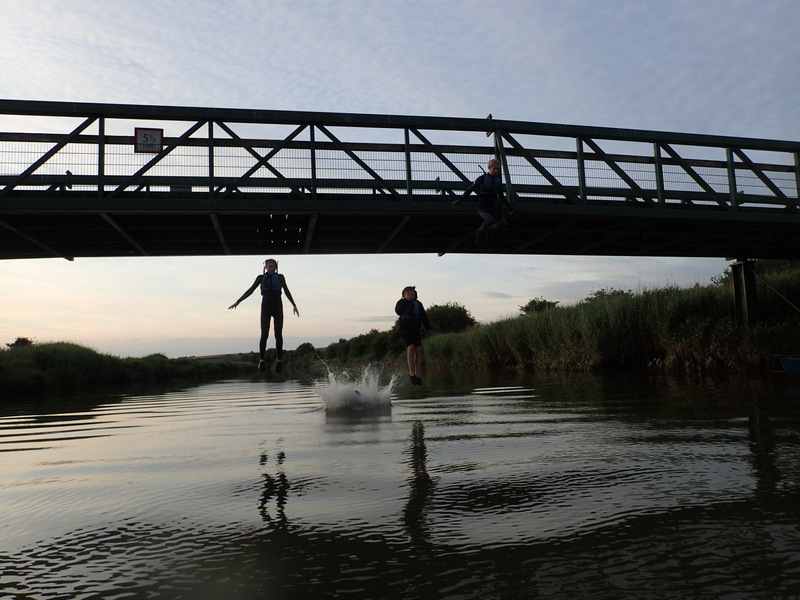 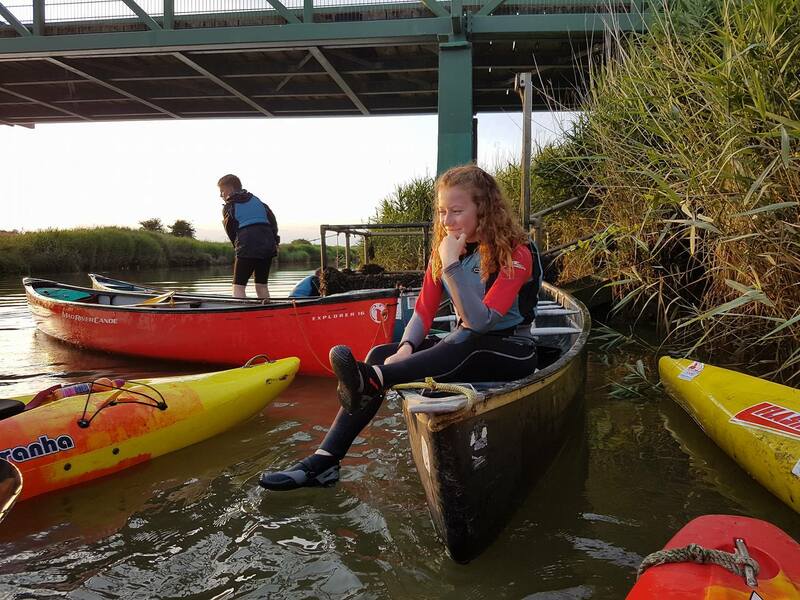 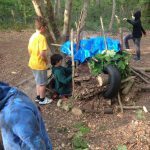 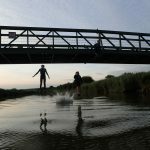 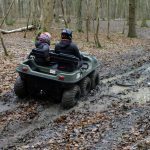 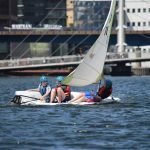 Each week, we help nearly 1,500 young people aged 6-25 enjoy fun and adventure while developing the skills they need to succeed, now and in the future. 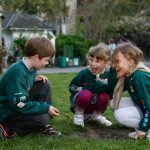 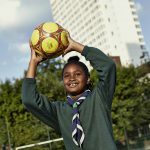 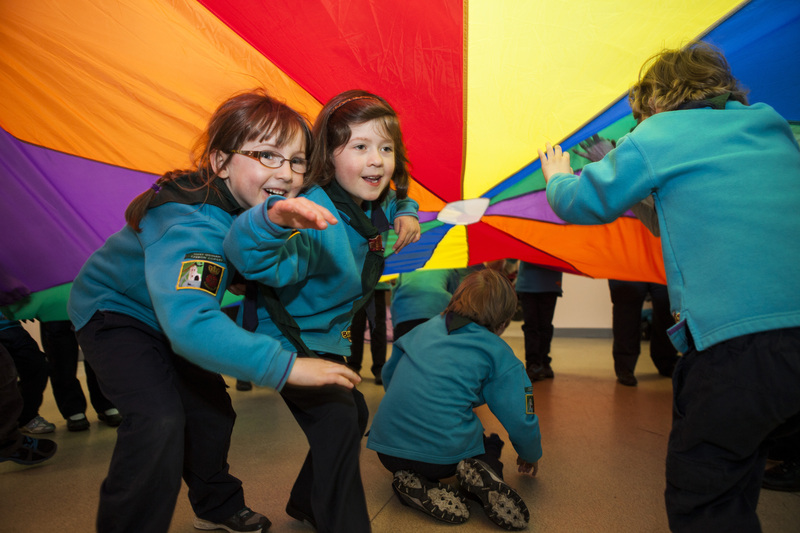 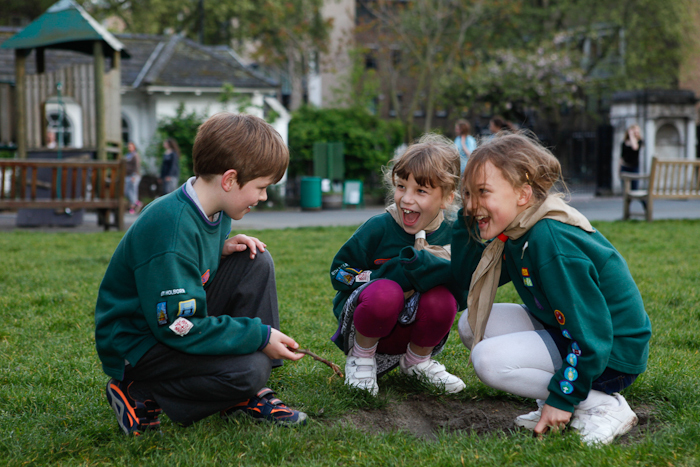 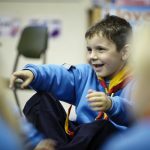 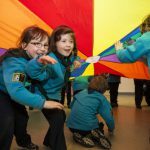 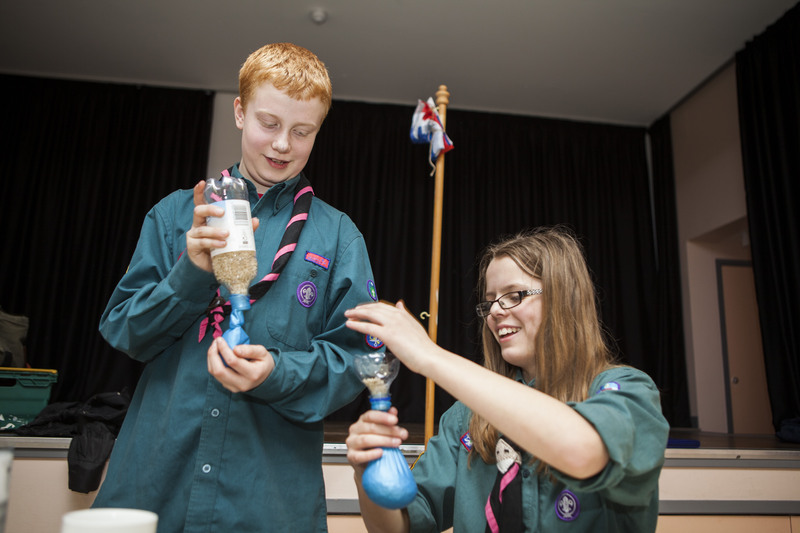 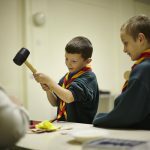 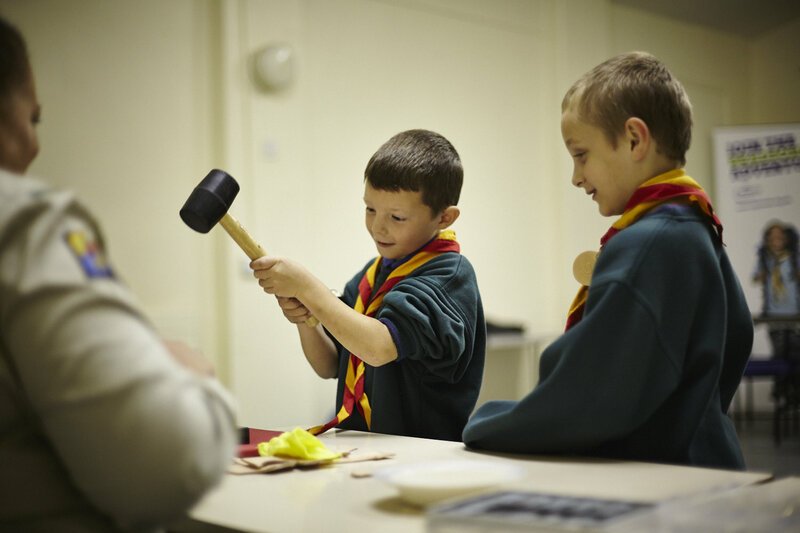 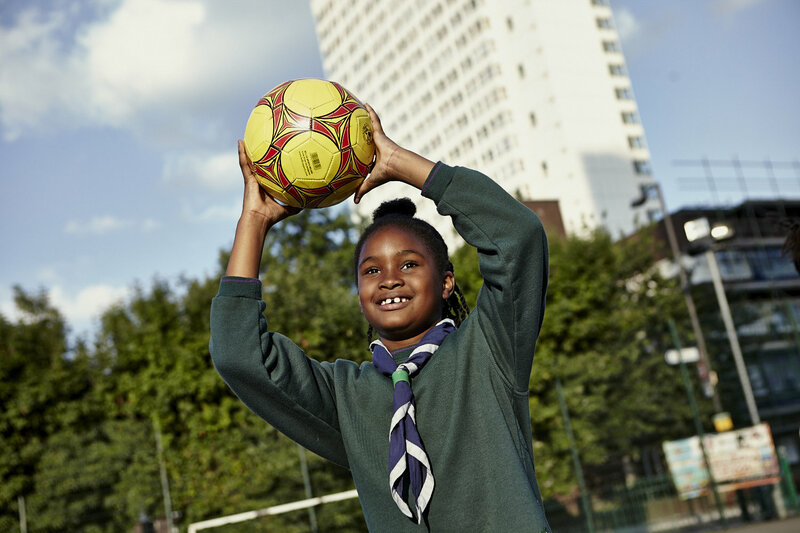 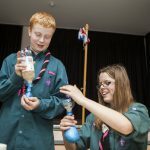 We’re talking about teamwork, leadership and resilience – skills that have helped Scouts become everything from teachers and social workers to astronauts and Olympians. 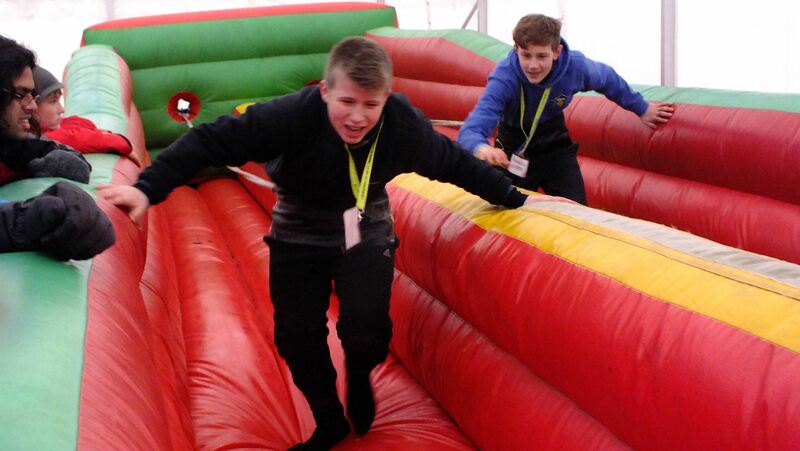 We help young people develop and improve key life skills. 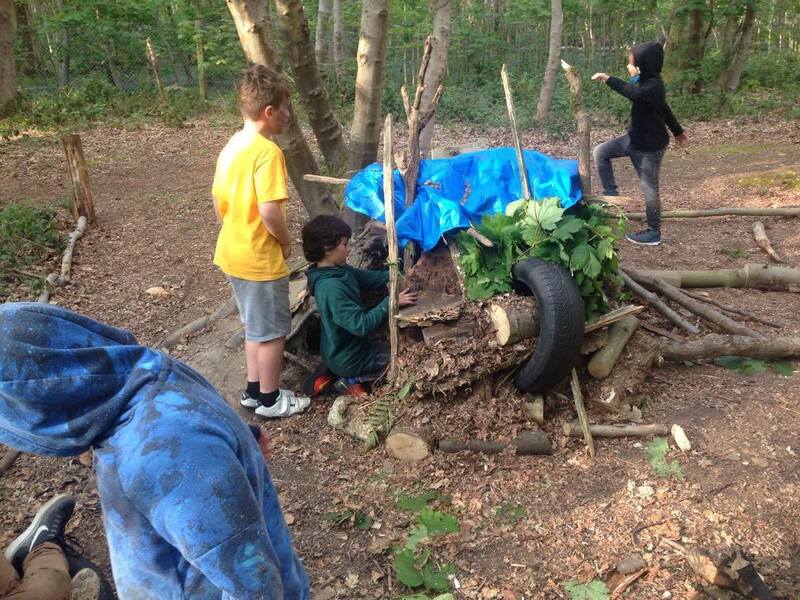 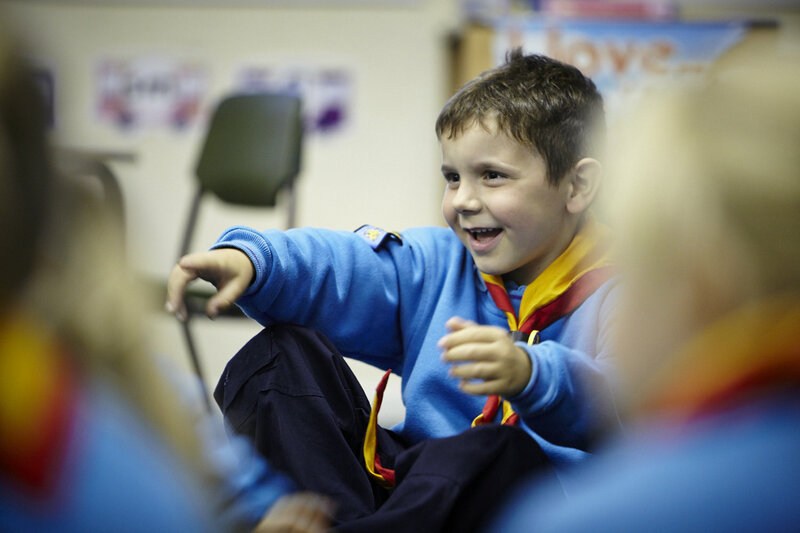 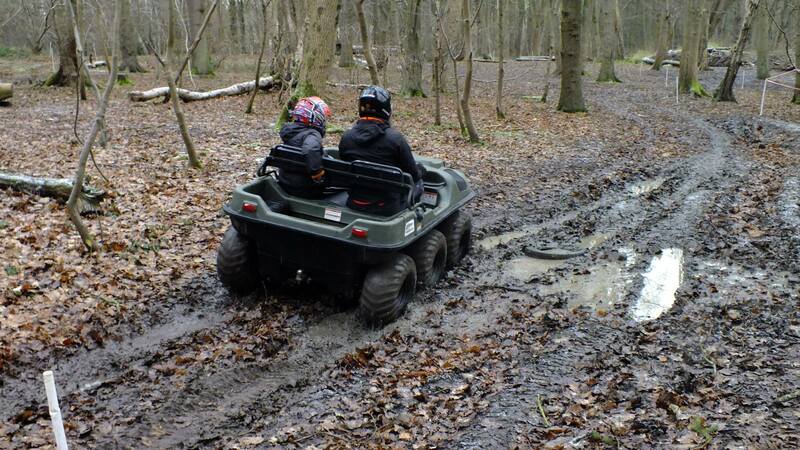 Chief Scout Bear Grylls said ‘Every young person deserves the right to an adventure. 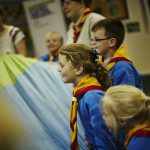 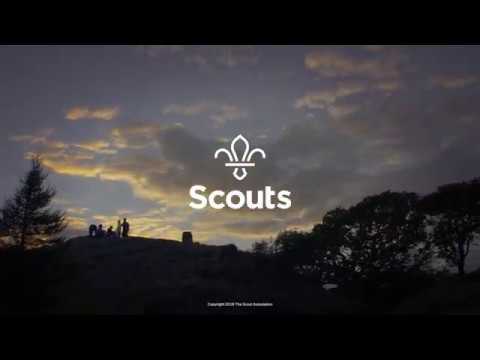 Life is about grabbing opportunities and helping others to do the same’ so this is what we aim to deliver for all members of Scouting in Worthing.